Download CBSE class 3 EVS study material in PDF format. 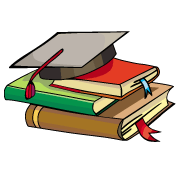 MyCBSEguide provides solved papers, board question papers, revision notes and NCERT solutions for CBSE class 3 EVS. The topics included are Things around Us, World of Plants, World of Animals, Air and Water, Human Body and Health, Foods we eat, Clothes and dresses, Festivals, Works around Us, Our helpers, Means of Communication, Means of Transport, India Our County, Earth our Home. Download CBSE class 3 English study material in PDF format. 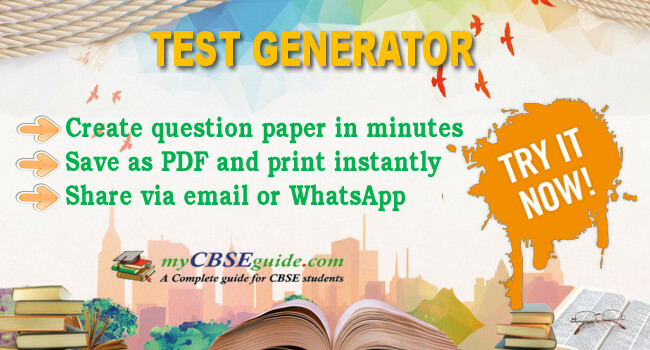 MyCBSEguide provides solved papers, board question papers, revision notes and NCERT solutions for CBSE class 3 English. The topics included are Magic Garden, Nina and the baby Sparrows, The Enormous trip, A little Fish story, The yellow Butterfly, The story of the road, Little Tiger Big Tiger, My Silly Sister, He is my Brother, Ship of the Desert, Poem Good Morning, Poem Bird Talk, Poem Little by Little, Poem Sea Song, Poem The Balloon man, Poem Trains, Poem Puppy and I, Poem Whats in the Mailbox, Poem Dont Tell, Poem How creature move. Downloads for Sample papers, test papers, notes, printable worksheets, online MCQ quiz and tests, practice papers and best free videos of class 3 other subjects.